While Juhle works, Hunt plays, hooking up with TV star and legal analyst Andrea Parisi. 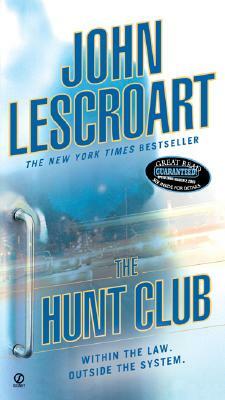 But before Hunt knows it, Juhle's case will be of great interest to the members of The Hunt Club. Especially to Hunt himself-as Andrea's card is found in the wallet of one of the victims.